Lawyers of the Deputy Chair of the Mejlis of the Crimean Tatar people Ilmi Umerov who was sentenced by the Kremlin-controlled court of the city of Simferopol to 2 years in the open prison, intend to appeal against the verdict, lawyer Mark Feigin informed in the commentary to QHA. "An appeal will be filed tomorrow morning. Edem Semedlyaev is to submit it. At the same time, the court will render the verdict only on Monday," he said. Feigin called the verdict "insane and completely ignoring all the arguments of the defense." “The verdict was unexpected. Russian justice has managed to outdo itself. Such a verdict is absolutely inadequate, because even the prosecutor requested a suspended sentence," he said. At the moment, lawyers are drafting a short appeal on Ilmi Umerov's verdict. 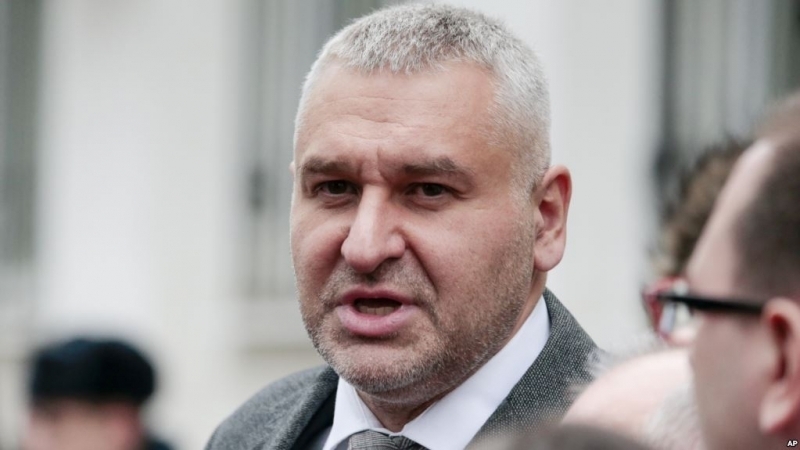 Previously QHA reported that Mark Feigin, the lawyer of the Deputy Chair of the Mejlis of the Crimean Tatar people Ilmi Umerov, said that international publicity would affect the outcome of the verdict as a whole.